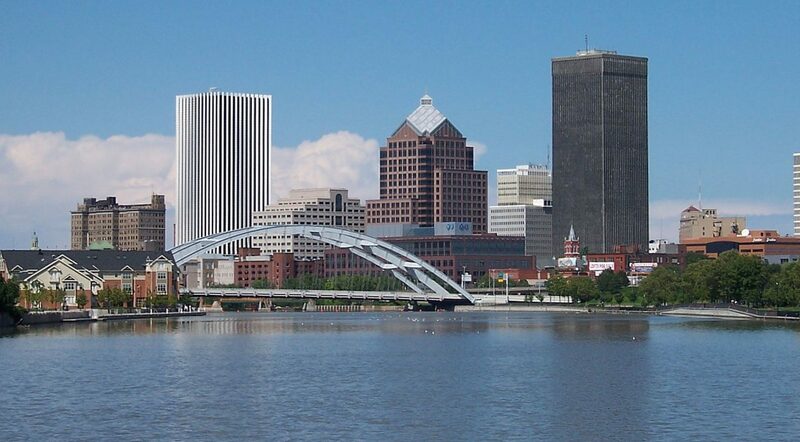 Sign up for our newsletter here to stay in touch with Conscious Business Leaders in Rochester! Since we collect the annual dues in the first quarter of every year, your initial contribution is prorated by quarter. (2nd Q @ 75%; 3rd Q @ 50%; 4th Q @ 25%).